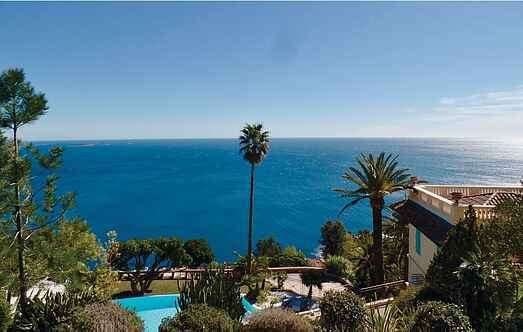 Find a vacation home to rent in Théoule-sur-Mer from our list of vacation rental properties. Campaya has over 8 vacation homes available in Théoule-sur-Mer, which give you the possibility to locate a unique accommodation in Théoule-sur-Mer which completes your check-list in search for the perfect self catering vacation apartments in Théoule-sur-Mer or vacation villas in Théoule-sur-Mer. 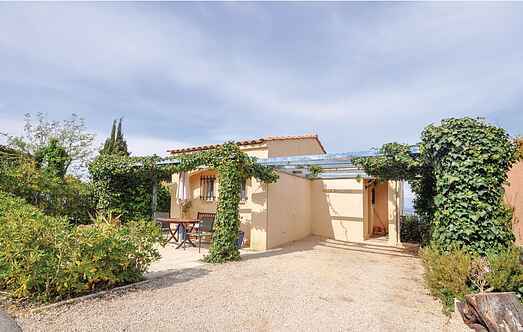 This stunning four bedroom holiday home is wonderfully located in Théoule sur Mer and enjoys a fabulous sea view. This delightful property has been tastefully furnished, well equipped and enjoys unobstructed panoramic sea views. This beautiful four bedroom villa is wonderfully positioned in a quiet yet welcoming residential area, on the outskirts of Théoule sur Mer. The villa is located on the Boulevard Corniche d'Or and is divided into 3 apartments with a very luxurious finishing level, including marble flooring, Panel doors, air conditioning etc etc. Each apartment has a private parking lot.